There is an encouraging growth in awareness of sustainability issues across the enterprise technology sector. Many of the organisations featured in The Record magazine already lead by example in their commitment to environmental sustainability. Globally, the ‘triple bottom line’ – taking in environmental, economic and social factors – is becoming more widely accepted as a measure for business integrity and sustainability. In this context, businesses are under unprecedented pressure to provide transparency on their non-financial performance. Publisher of The Record, Tudor Rose, is working in partnership with specialist sustainability consultancy Tangible Things to help organisations initiate regular reporting practices. 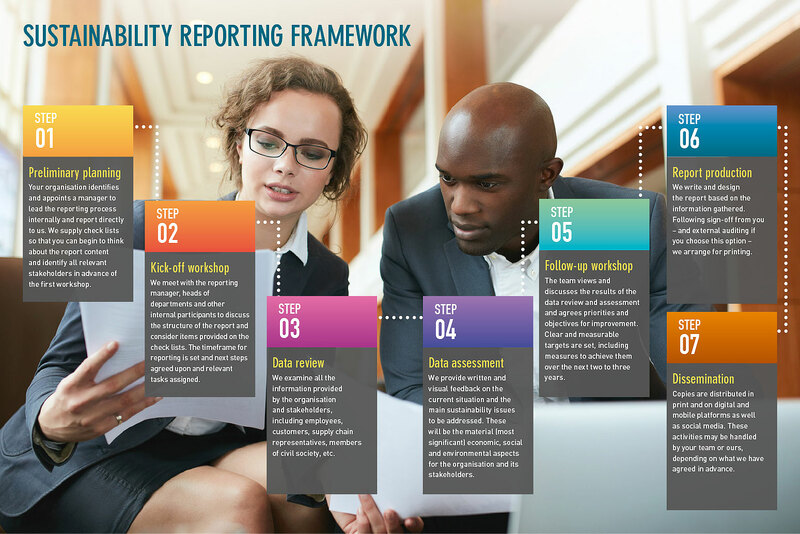 We offer a unique blend of industry knowledge and current best practice in business sustainability and reporting, through the internationally trusted Global Reporting Initiative framework. CONTACT US if you’d like to talk about how sustainability reporting can transform your business. For more information click to download BROCHURE and the WHITE PAPER.